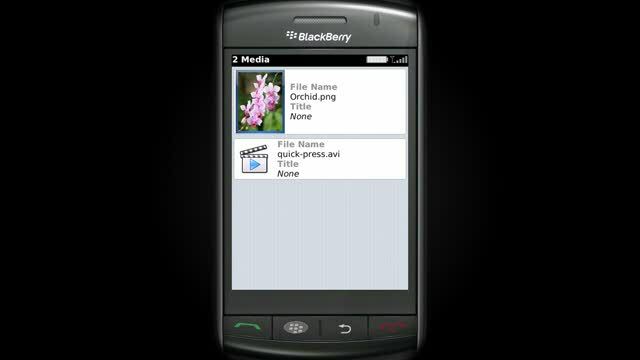 February 4, 2010 — The all new WordPress for BlackBerry app allows you to write posts, upload photos and videos, edit pages, and manage comments. 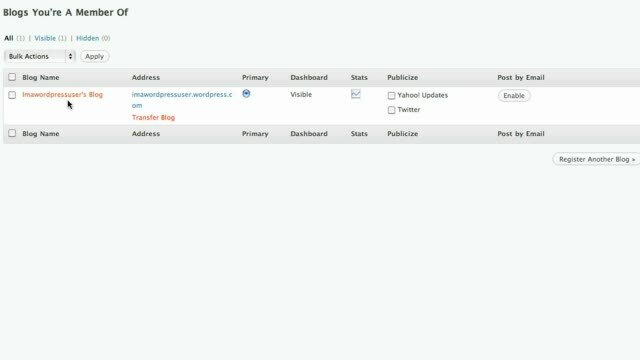 Both WordPress.com and self-hosted WordPress (2.7 or higher) sites are supported. 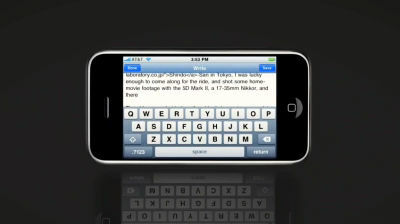 Download the app and start blogging on the go in no time. 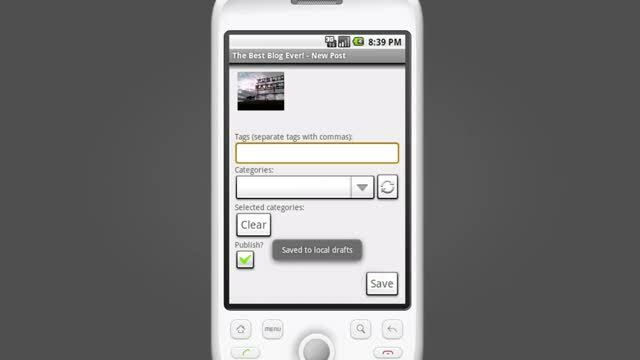 February 3, 2010 — WordPress for Android™ gives you all the publishing power of your WordPress blog, on your Android™ powered device. Available to download free from the Android™ Marketplace. December 21, 2009 — A new global “Trash” feature, built-in image editing, better plugin updating and compatibility checking, and easier embed support make up the latest release of WordPress.org, revealed for you in this introduction. 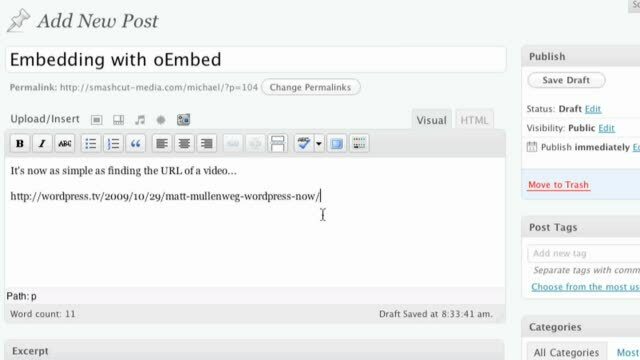 November 7, 2009 — A quick introduction to the new release of WordPress for iPhone. 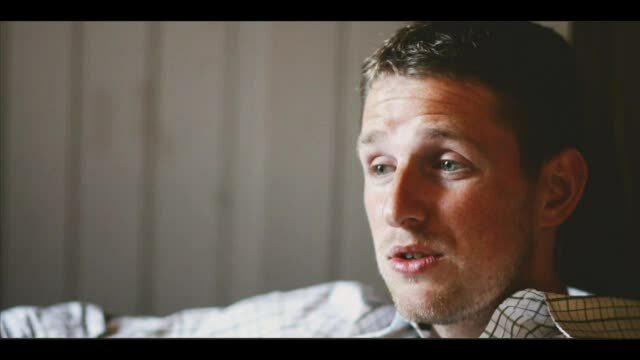 October 29, 2009 — Matt Mullenweg on uses for WordPress, the difference between WordPress.com and WordPress.org, WordPress VIP, the WordPress Showcase, WordPress and social media tools, and the challenges ahead for WordPress development. 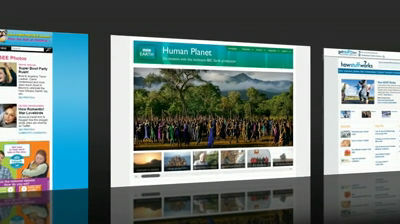 October 28, 2009 — This video gives you a brief introduction and how-to for the Image Widget, available on all WordPress.com accounts. A WordPress.com Support page detailing the widget is also available here. 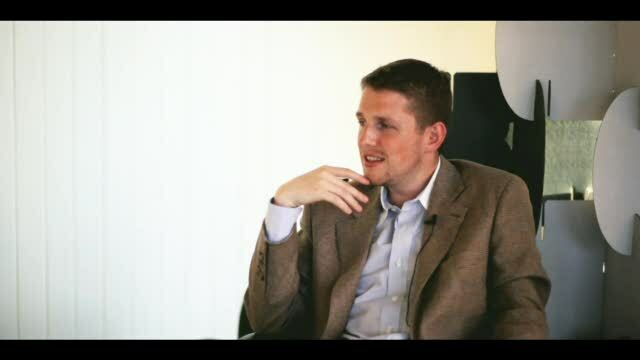 October 27, 2009 — Matt Mullenweg talks about WordPress, how open source creates ownership, the importance of community to WordPress, the role of BuddyPress in social media, and the infectious nature of the open source mindset. 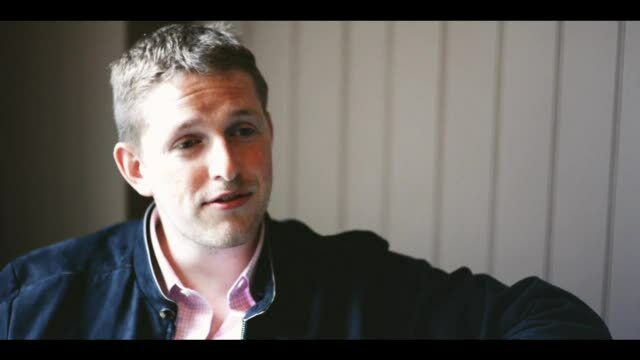 October 13, 2009 — Matt Mullenweg gives an overview of the GPL and how it benefits WordPress, why WordPress is licensed under the GPL, how the GPL fosters innovation, affects themes and plugins, and creates value. The directory of premium theme authors who support the GPL as mentioned in the interview is located here. October 13, 2009 — The new Publicize feature on WordPress.com helps you ping out your blog updates to Twitter and Yahoo and bring your followers back to your blog. This short tutorial will show you how it works and how to get it set up. A Support page with more information is available here.